This collection features alabaster stone coupled with luxe metals. The organic carved alabaster pieces, set in a prong setting of rich natural bronze, possess a poetic, paired-down luxury of easy refinement. 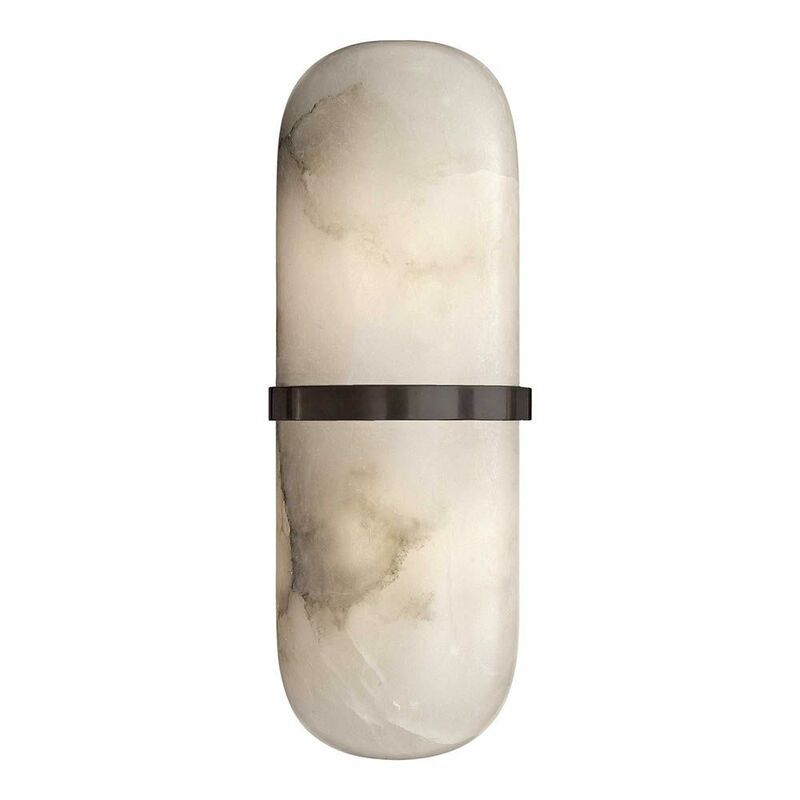 Due to the unique, natural characteristics of our alabaster, use LED bulbs only for all Alabaster fixtures.